211 Bernard: Event tonight: Dakota McFadzean and T Edward Bak! Event tonight: Dakota McFadzean and T Edward Bak! 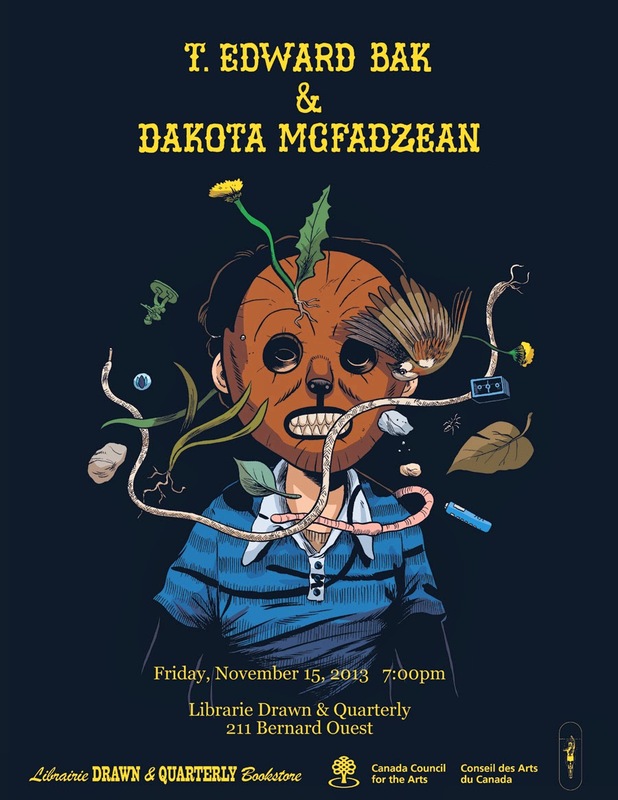 Join us for a double launch with Dakota McFadzean and T Edward Bak tonight, Friday, November 15th at 7 pm!! T Edward Bak will present material and a reading from his new work, Island of Memory, with a brief discussion of his artistic process and related ecological and historical research, followed by a Q&A. 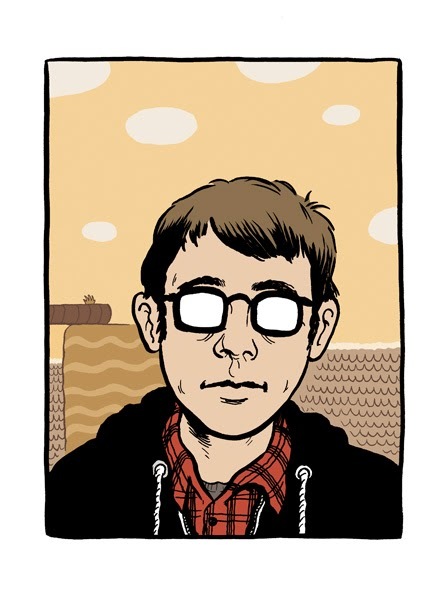 With the launch of his first book, Other Stories and the Horse You Rode in On, Dakota McFadzean shares some excerpts from his comics, and discusses the process of creating them. Also he will try to understand why he inadvertently set all his stories in a dreamworld version of Saskatchewan without realizing it. 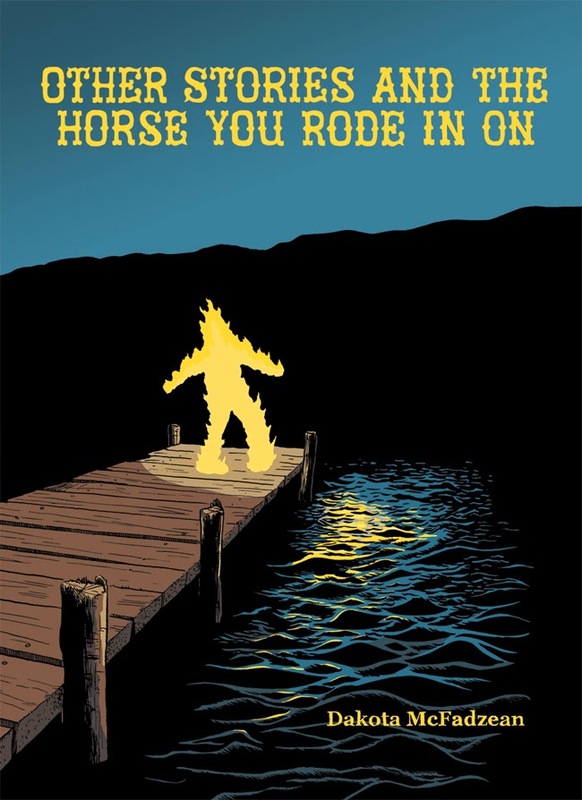 Other Stories and the Horse You Rode in On is a collection of Dakota McFadzean’s comics: short stories filled with yawning skies, dark humour, and quiet ruminations on memory, aging, and time. Drunken gnomes, sensitive teenagers, and a meditative cowboy all wander toward a sprawling, ghost-ridden horizon. Dakota McFadzean was born and raised in Regina, Saskatchewan. In the fourth grade, he started forcing his friends to draw comics for his comics company, Real Foney Funnies, and little has changed since then. McFadzean holds a BFA from the University of Regina, and an MFA from the Center for Cartoon Studies in Vermont. He currently lives with his wife in Montreal. 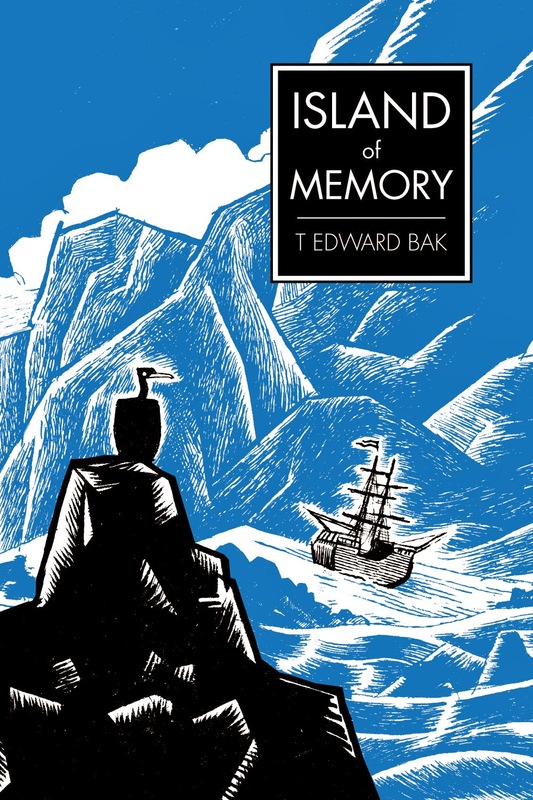 Island of Memory, T Edward Bak's first volume of WILD MAN - The Natural History of Georg Wilhelm Steller examines the human condition within the natural order at the extremes of the unknown. Part natural history, part adventure yarn and part experimental narrative, this 74-page full-color fever dream is the artistic realization of Bak's inquiry into the socio-ecological consequences of empire. Published by Floating World Comics. Native Coloradan T Edward Bak's illustrations and comics stories have appeared in various critically-acclaimed publications, including the Oregon History Comics series, The Graphic Canon, The Best American Comics, MOME, and Drawn & Quarterly Showcase. 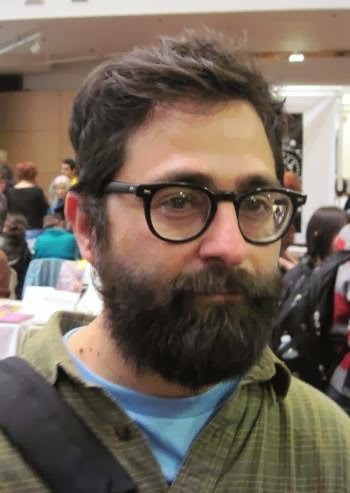 Mr. Bak has taught and lectured comics classes at institutions in the Pacific Northwest, was the 2007-2008 Fellow at the Center for Cartoon Studies, and is currently a student of Environmental Studies in Portland, Oregon. He frequently migrates throughout North America. Friday, November 15th at 7 pm! 211 Bernard Ouest!